No money to buy a gift for a special social network friend? Borrow it online! 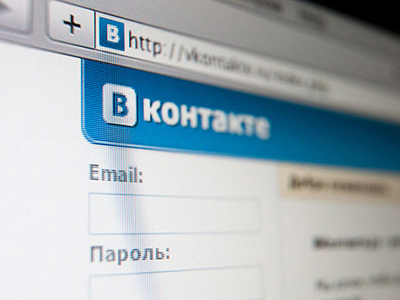 Russia’s top social network Odnoklassniki outrivaled competitor sites by offering a brand-new paid service - buying gifts on credit. The option, which is not yet available on any major global social networks, allows users to send a last-minute virtual present such as flowers to a friend, even if the user has no money in his or her electronic pocket. The risky start-up will initially be available to about 3 mln users, which is 10% of the network’s audience. Odnoklassniki says the new service will soon involve other options, like online games, and become available to more users. The credit will not be large – with users able to buy gifts valued at roughly $2.5, the price of the most expensive music gift. 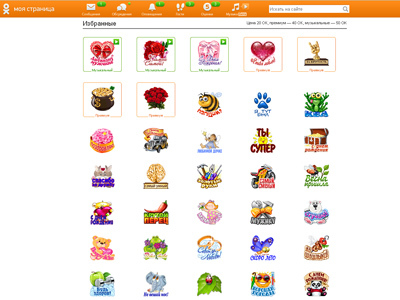 Odnoklassniki currently boasts some 200 services, ranging from video calls to putting assessment marks on photographs. Only six of these, such as adopting “invisible status”, are paid. Unlike Facebook, Odnoklassniki users see who visits their pages, and paying to be allowed to upload the page of an ex-boyfriend or colleague whilst staying incognito has proved popular among subscribers. “If we sell video games on credit, we’ll have to pay royalty to the developers. Users will be encouraged to pay their debts, however since we are not a financial institution we will not impose any sanctions in case of bad loans”, acknowledges Odnoklassniki representative Maria Lapuk. Despite the risk online credit entails, the fee-based services business is proving a lucrative one. According to J’son &Partners Consulting, the market of fee-based services in Russia amounted to $514 mln in 2011. 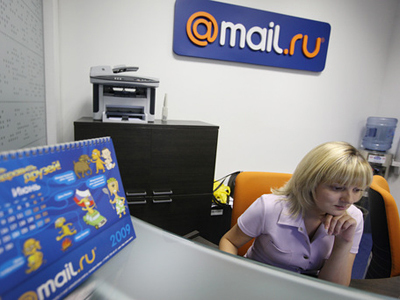 Mail.ru Group, the owner of Odnoklassniki, reported impressive results in 2011. Paid services helped it generate about $127.8 mln last year, with “gifts” bringing 40% of the revenue. Social networks – a threat for Russia?